The Issues Driving Human Resources | A Look at 2016 and Beyond - Duffy Group, Inc. Savvy recruiters and human resource managers understand that the workforce is constantly evolving. At the Duffy Group, we believe it is important to stay on top of current trends to attract the best talent. Recently, the Society for Human Resource Management (SHRM) released a report detailing the most important trends affecting human resources in 2016. The massive Baby Boom generation is edging toward retirement, as the even larger Millennial generation is moving full-swing into the workplace. Cultural differences, the challenges of integrating older and younger workers, and managing differing sets of generational expectations, are all relevant age-related issues for today’s HR managers and recruiters. The placid, predictable days of “40 years and a gold watch” are over. Today’s workers must contend with greater job mobility, along with rising political instability. Businesses also have their own worries, including the looming threat of security breaches. All of these issues are very relevant for HR managers. Talent is the ultimate competitive advantage. In a diverse labor market, HR professionals and recruiters must do everything possible to lure the best and the brightest. This means focusing on brand reputation, and developing systems to identify and recruit top talent. Employers must also ensure that high-value employees remain loyal by offering attractive compensation and professional development opportunities. The human resources field, like many others, has been transformed by data analysis. Managers on the cutting edge use advanced metrics and analytics to help assess worker performance, justify important decisions and expenditures and improve lagging areas. The global economy is a mixed bag and uncertainty reigns. This is affecting HR budgets, hiring decisions and a variety of other functions. Expect this to continue as global political instability and mixed economic performance keep corporate leaders guessing. At the Duffy Group, it is our business to identify, recruit and deliver the very best talent. That is why we are relentless in our efforts to adapt to current trends and leverage changes to benefit our clients. 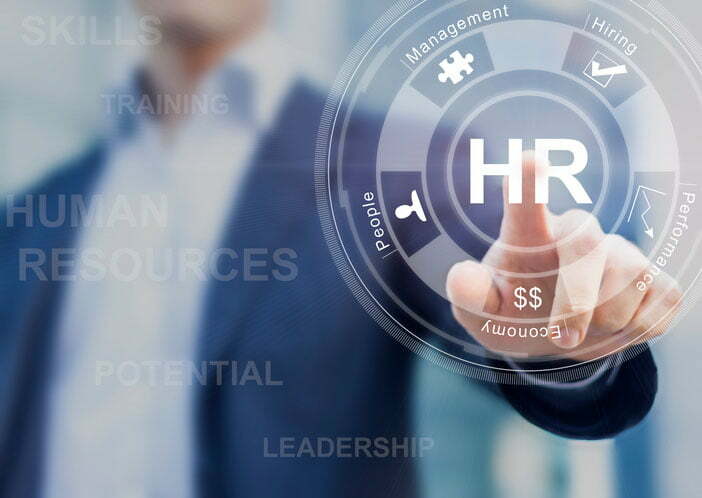 We understand historical human resources practices with an eye on future changes. Contact us to maximize your recruitment resources and to find the top talent in your field.